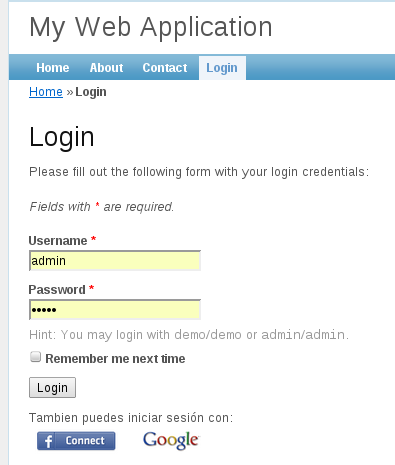 Remote Login using Google, Facebook and others (extensible) for Yii Framework. // loginData: remote user information in JSON format. <?php // SAVE AS yourapp/facebook-callback.php, review your config main settings, must match.